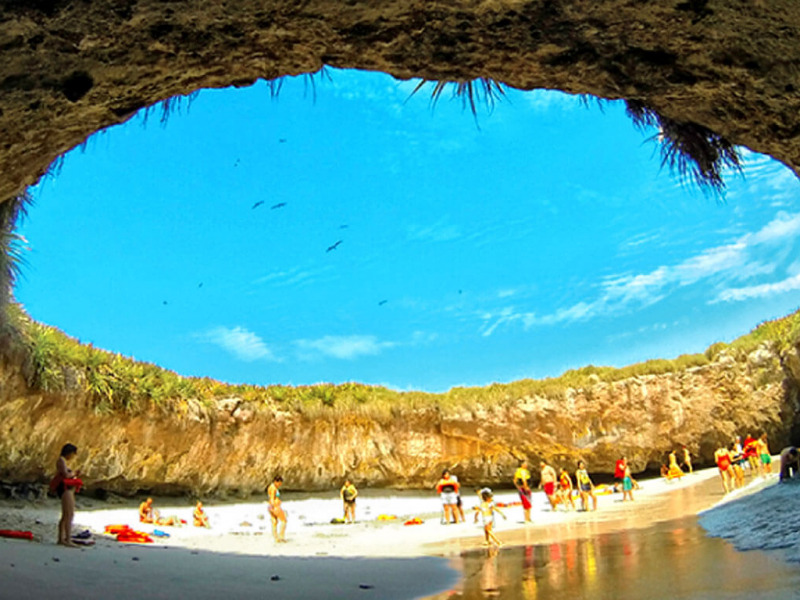 Business Insider has spent a year finding the best best places to visit in the world for each month of the year. Now, we’ve taken the top destinations and compiled them into a travel guide for each month of 2019. The best places to visit in 2019 include tropical paradises, rugged outdoor playgrounds, and vibrant cultural hubs. The new year is right around the corner, which means there’s no better time to start thinking about where you want to visit in 2019. Over the course of 2018, I’ve compiled Business Insider’s “Best Places to Visit” series, highlighting 13 destinations that are best for holiday travel for every month of the year. Business Insider considered everything from airfare trends and climate data to local cultural events to determine the optimal month to travel to each destination. February, for example, offers the cheapest airfare to Hawaii, with November coming in a close second. Now, as 2019 approaches, I’m taking three of the best destinations from each month and presenting them below. The following guide can help you plan a year’s worth of vacations and cover everything on your traveler’s checklist, from famed historic sites to vibrant nightlife, tropical paradises to icy wonderlands. Check out the best places to travel each month of 2019, and enjoy planning. 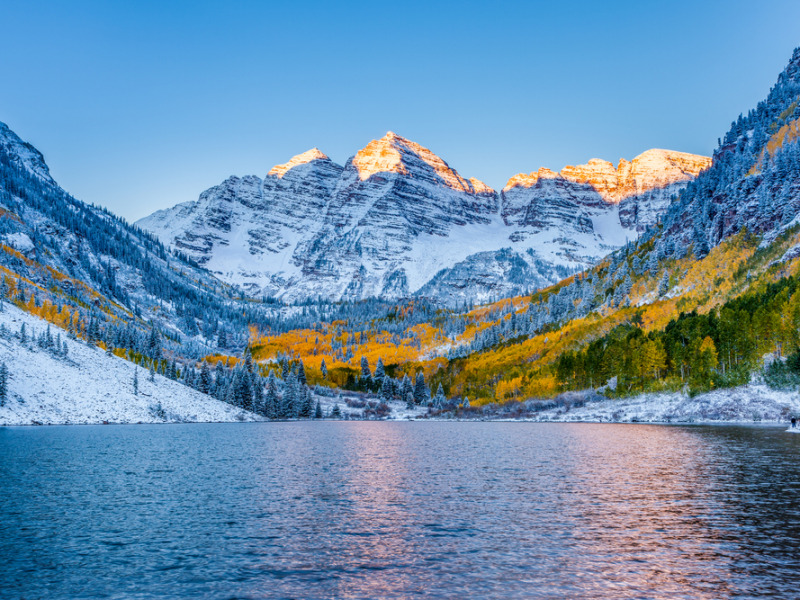 What we said: “More than 200 inches of snow lure winter sports lovers to scenic Aspen, Colorado, each winter. What we said: “Winter temperatures plunge below zero in Harbin, China’s northernmost major city. 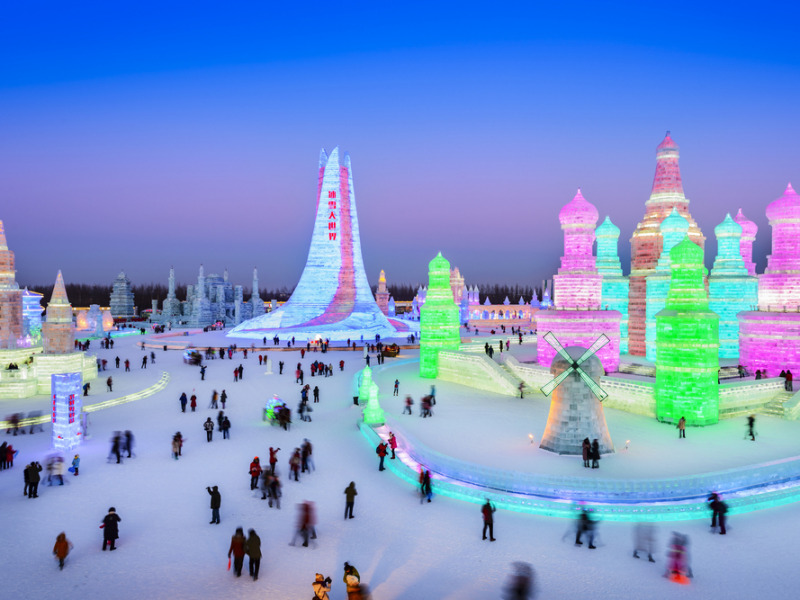 But there’s a reason more than 10 million travelers flock there each December, January, and February – the Harbin International Ice and Snow Festival. 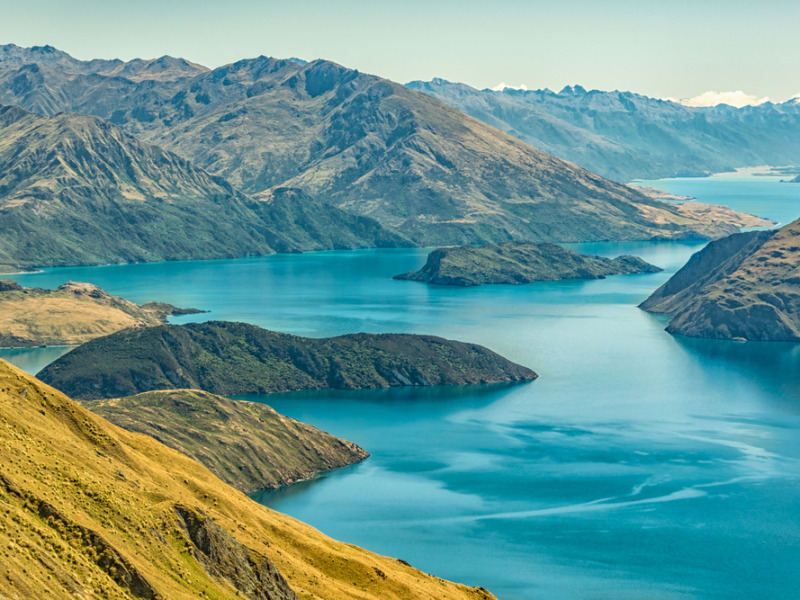 What we said: “Wanaka is a picturesque town on New Zealand’s South Island, and it’s the perfect place for outdoor adventure. The town’s mountain and lakeside setting, as well as its proximity to Mt. Aspiring National Park, make it the ultimate base for outdoor activities like hiking, bicycling, rock climbing and skydiving. Remember, January means warm weather in this part of the world. What we said: “Venice is a renowned vacation hotspot in the summer, but travelers say it’s the winter months that showcase the charm, elegance, and serenity of Italy’s Floating City. “Unpredictable spells of rain often leave Venice’s winding canals shrouded in mist, adding a layer of enchantment to the city’s signature mode of transportation. Tourist attractions like Saint Mark’s Basilica often sit “blissfully empty,” as Fodor’s Travel described. And even if it’s below freezing outside, you can warm up with a hot cocoa at Caffè Florian, where the likes of Charles Dickens and Marcel Proust often visited. 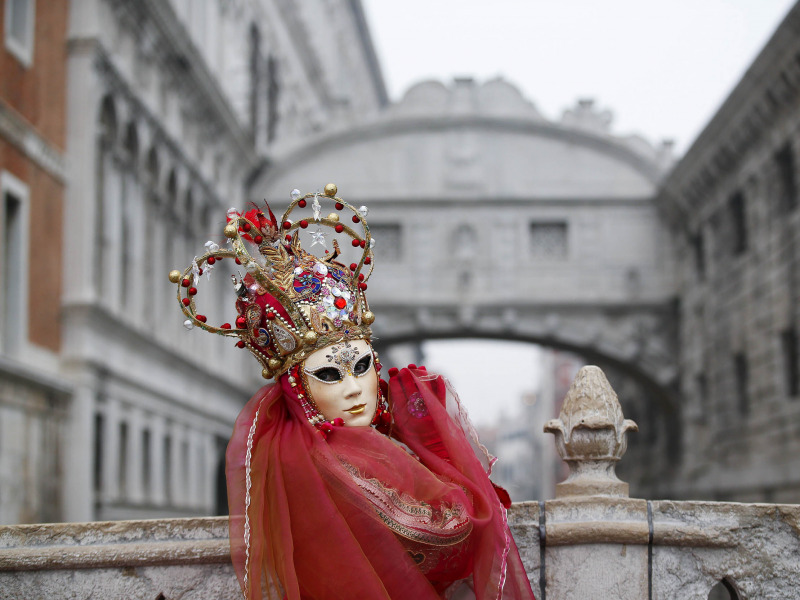 Note: Carnevale runs from February 16 to March 9, 2019. 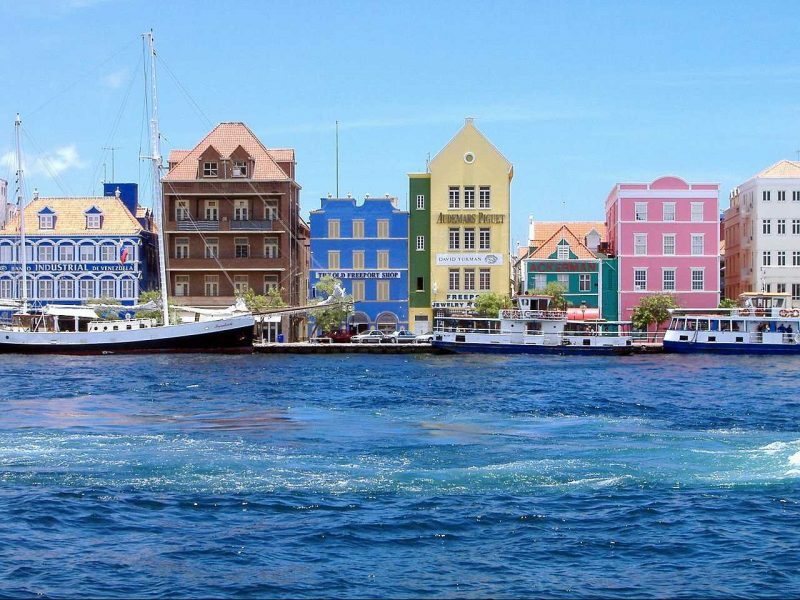 What we said: “Curaçao is a veritable gem of a winter vacation spot, and according to Lonely Planet, it’s one of the most affordable Caribbean destinations. What we said: “If you’re looking for one of the best places to visit this winter that offers great weather, food, and entertainment, it’s hard to beat New Orleans. 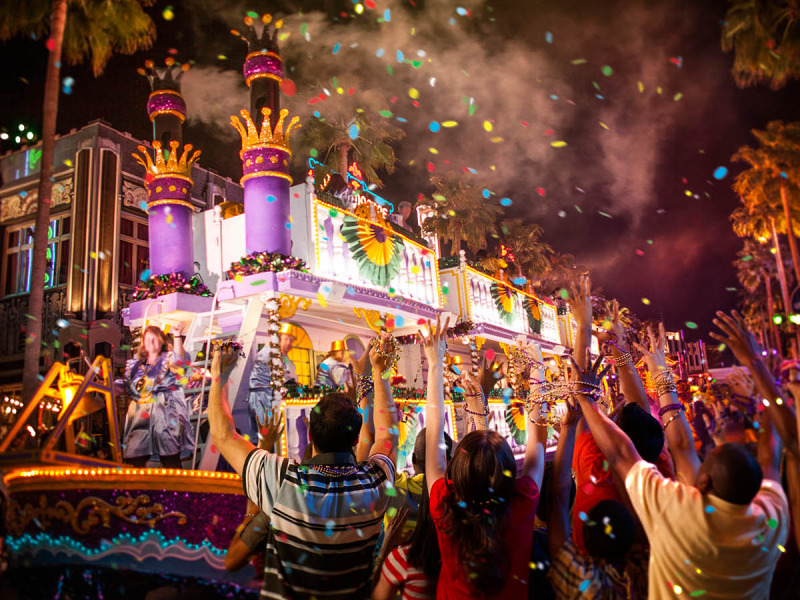 “Of course, the main draw for the Big Easy in February is its epic Mardi Gras celebrations. Often called “the greatest free show on Earth,” Mardi Gras draws hundreds of thousands of visitors for days of parades and revelry. The biggest celebrations occur the weekend before Fat Tuesday itself. Note: Mardi Gras is on Tuesday, March 5 in 2019. 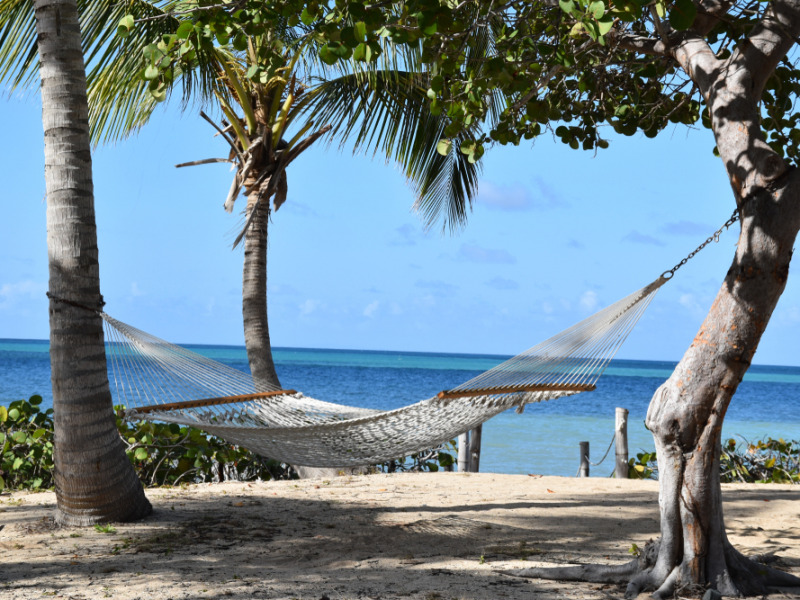 What we said: “Mild weather and low rainfall make March the optimal time to visit this Caribbean gem with an affinity for rum. “Indulge in the island’s stunning tropical beaches, go whale-watching on the north shore, and be sure to check out historical sites like the Columbus Landing Site, the only known location where members of a Christopher Columbus expedition set foot on what is now US soil. 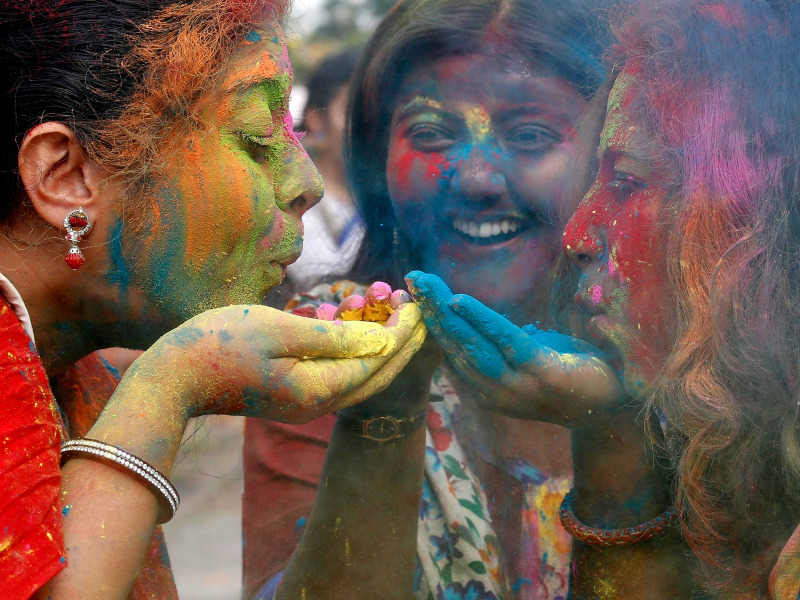 What we said: “The vibrant Hindu holiday of Holi begins on March 20 this year, and Mumbai is one of the best cities in India to celebrate it. 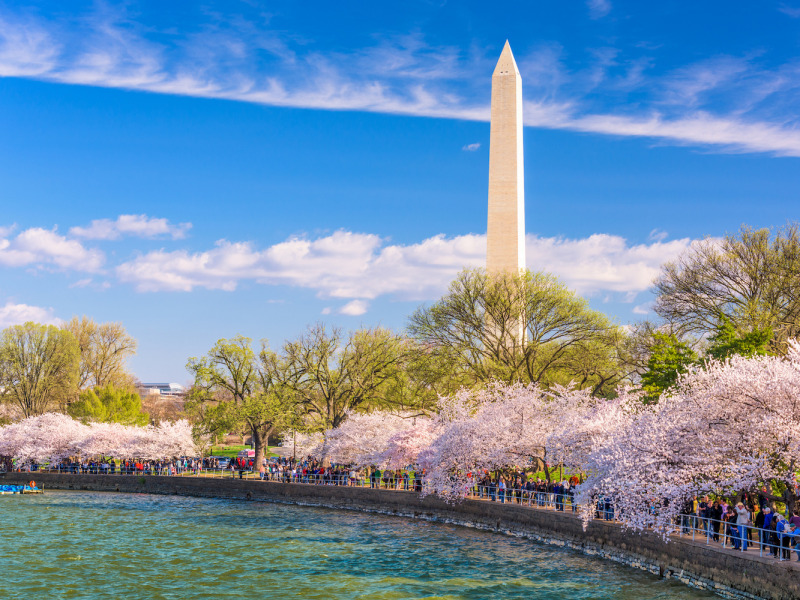 What we said: “Hundreds of thousands of tourists flock to America’s capital in April for the world-famous National Cherry Blossom Festival, which celebrates the blooming of the Japanese cherry trees the city received as a gift from Tokyo in 1912. “Attendance at the festival, which lasts three weeks and features events like a kite-flying display, an all-day concert, and a parade, has topped 1.5 million in recent years. What we said: “The Malaysian state of Penang is considered one of the best destinations for street food in Asia – and arguably the world. 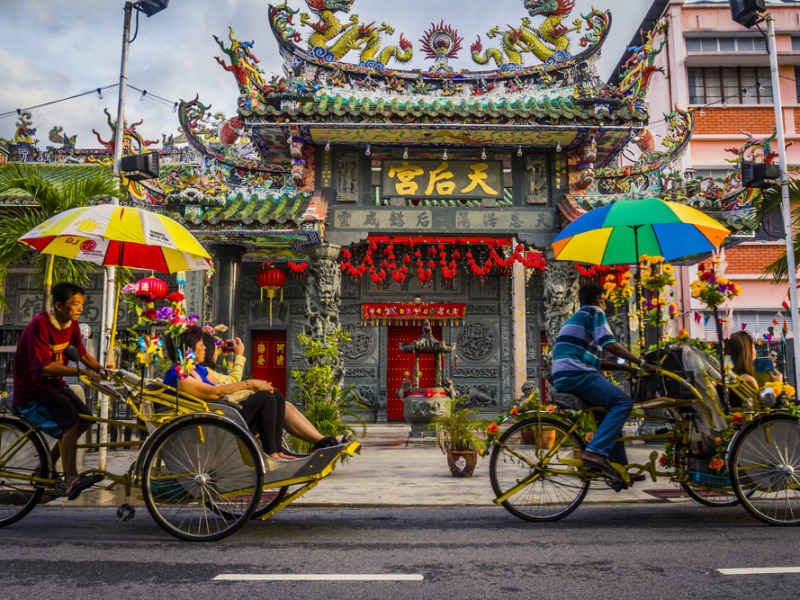 “Walk through the capital of George Town and you’ll pass hundreds of hawker stalls, food courts, and open-air markets brimming with Malaysia’s signature blend of Malay, Chinese, and Indian cuisine. Penang also has its own unique cuisine with staples like asam laksa, a bowl of silky rice noodles served in a sour, spicy, tamarind-based mackerel soup, and frequently topped with onion, pineapple, mint, ginger, and shrimp paste. 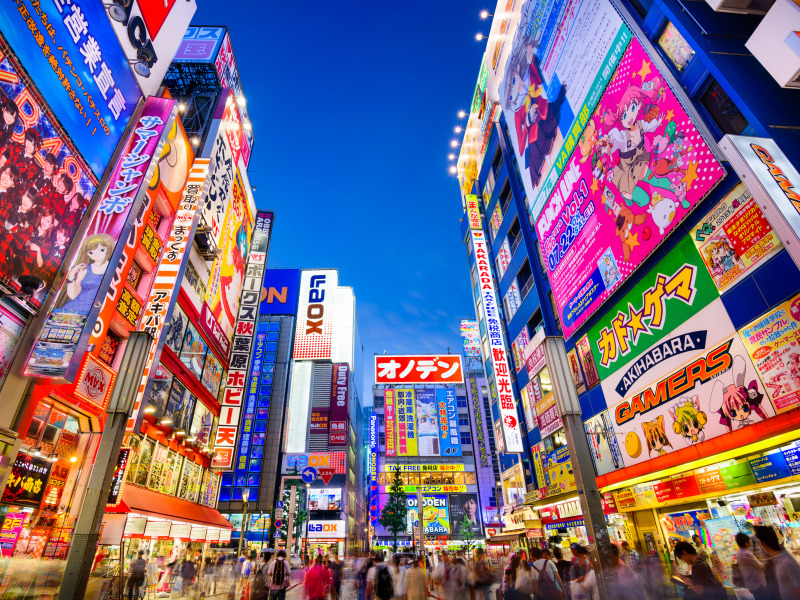 What we said: “April is a magical month in Japan’s capital. For one thing, residents take cherry blossom season further than anyone else in the world, holding elaborate viewing parties to coincide with the blooming of the trees. “You can also see the city decked out in fish-shaped windsocks called koinobori in preparation for the Children’s Day holiday in early May. 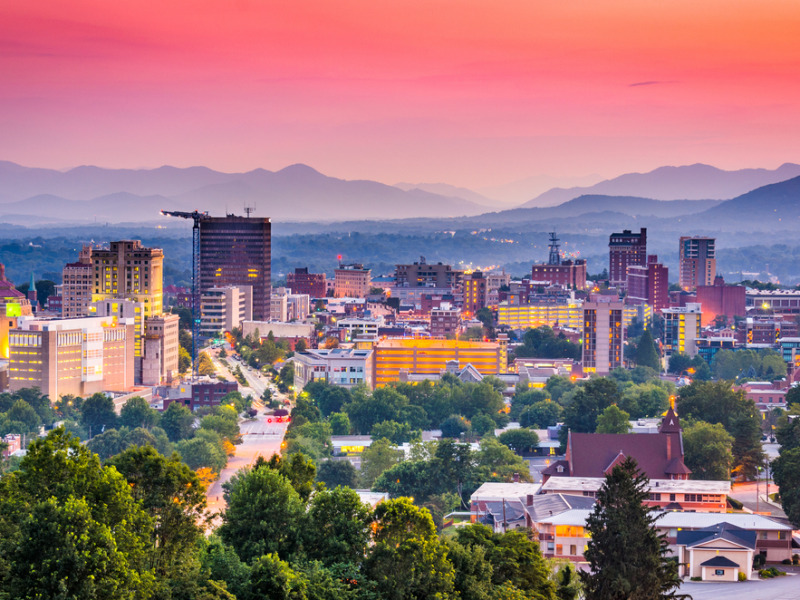 What we said: “May is the perfect time to visit the funky mountain town of Asheville, North Carolina. Nestled in the Blue Ridge Mountains, Asheville offers a crisp breath of fresh air from the rest of the South, whose heat and humidity will be ratcheting up by May. 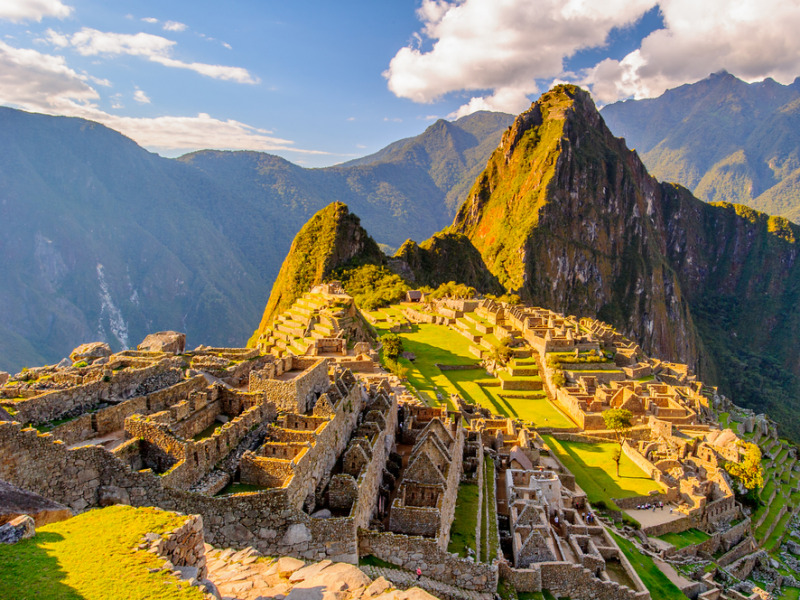 What we said: “May is considered one of the best times to visit Cusco, the former capital of the Inca Empire and the gateway to the wondrous Machu Picchu ruins. 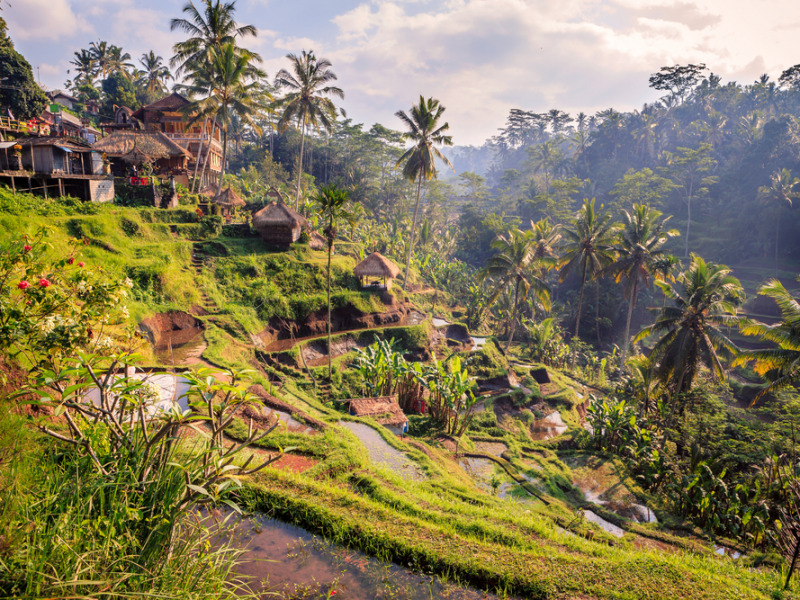 What we said: “The scenic, tranquil island of Bali offers travelers a transcendent experience you won’t get anywhere else. What we said: “Summer solstice in Anchorage on June 21 is one event you do not want to miss. 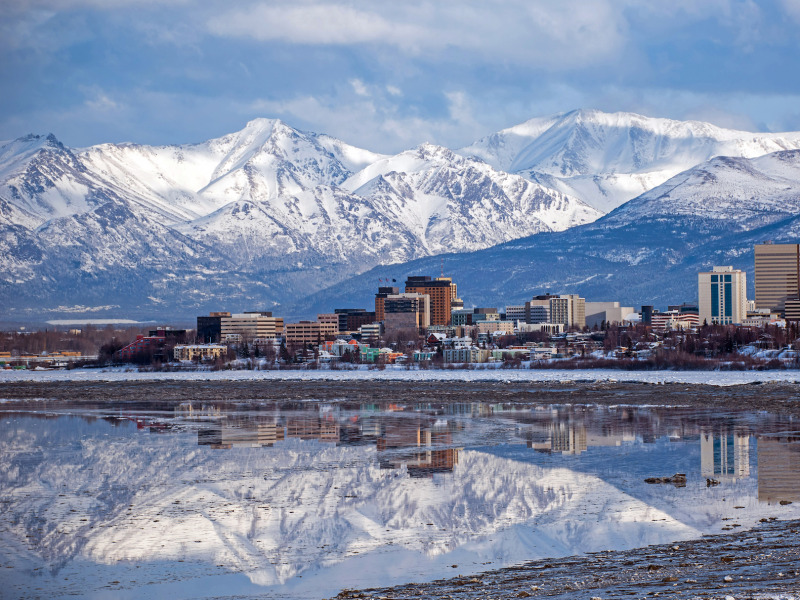 “That’s when residents of Alaska’s biggest city celebrate the longest day of the year, and party with music, food, and entertainment underneath the midnight sun. 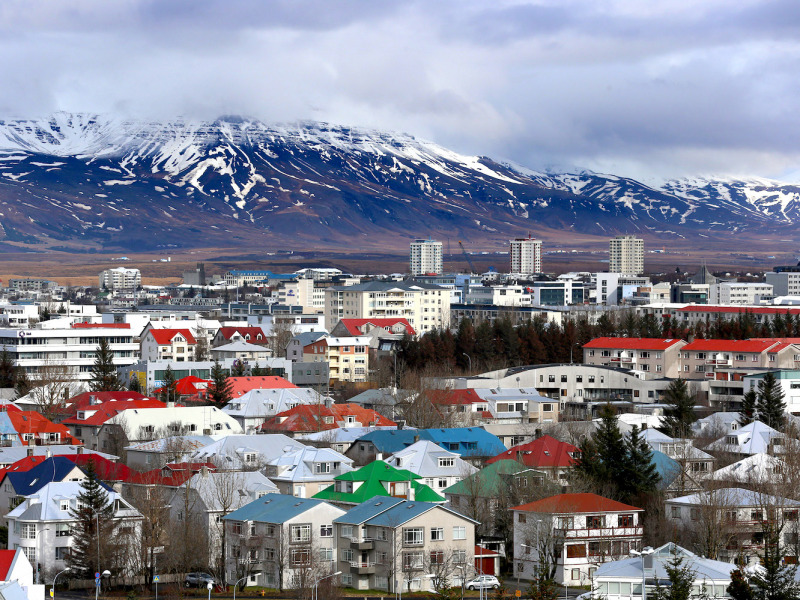 What we said: “Chilly Iceland is enjoying its moment in the sun as a tourism hotspot, and you should pounce on the opportunity to visit this summer. “If Anchorage’s midnight sun isn’t extreme enough for you, then head to the Westfjords at Iceland’s northwestern tip – you can expect a full 24 hours of sunlight on June 21. 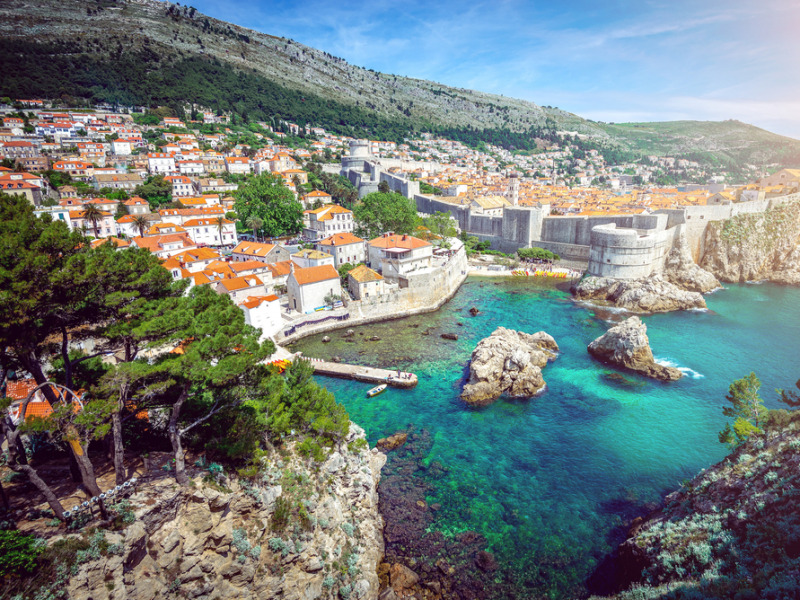 What we said: “The awe-inspiring Croatian town of Dubrovnik on the Adriatic sea is ideal for a June getaway. Steeped in history, Dubrovnik’s old town offers enchanting walks along its limestone streets and ancient city walls. What we said: “Don’t have plans for the Fourth of July? 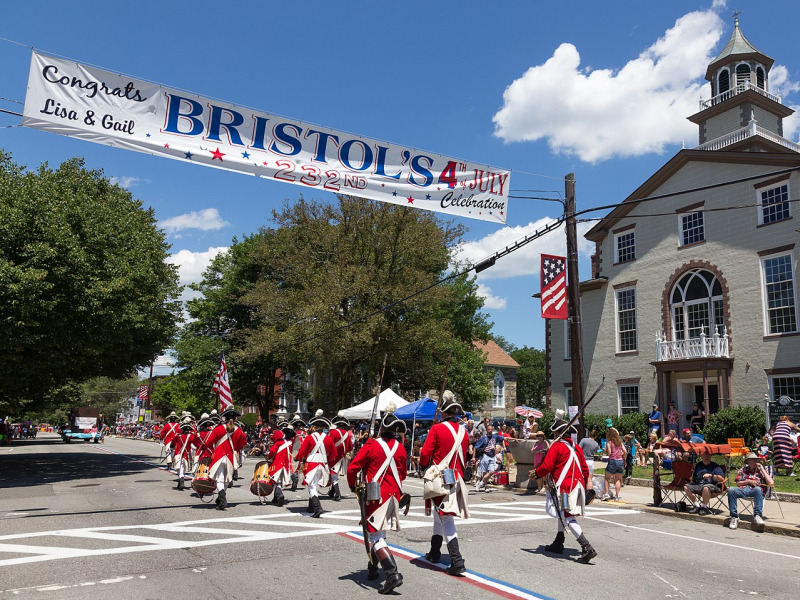 Take a trip to Bristol, Rhode Island, to witness America’s longest-running Independence Day celebration. “The Fourth of July festivities in this small seaside town date back to 1785. And one month isn’t enough to contain the party – it actually starts midway through June, and includes several nights of concerts, carnivals, dances, and other entertainment. What we said: “The small town of Boquete in western Panama is an adventurer’s paradise. 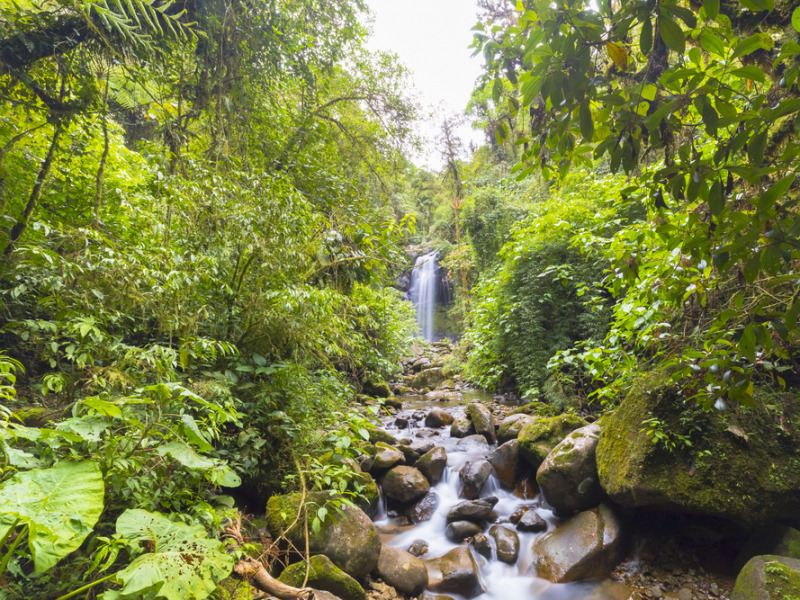 Nestled in Panama’s green highlands, Boquete is a popular destination for hiking, mountain climbing, zip-lining, rafting, and plenty of other activities. “Bird lovers can try to spot the aptly named resplendent quetzal, considered “arguably the most stunning bird on Earth.” The region is also famous for its coffee, and many coffee plantations offer tours for visitors. 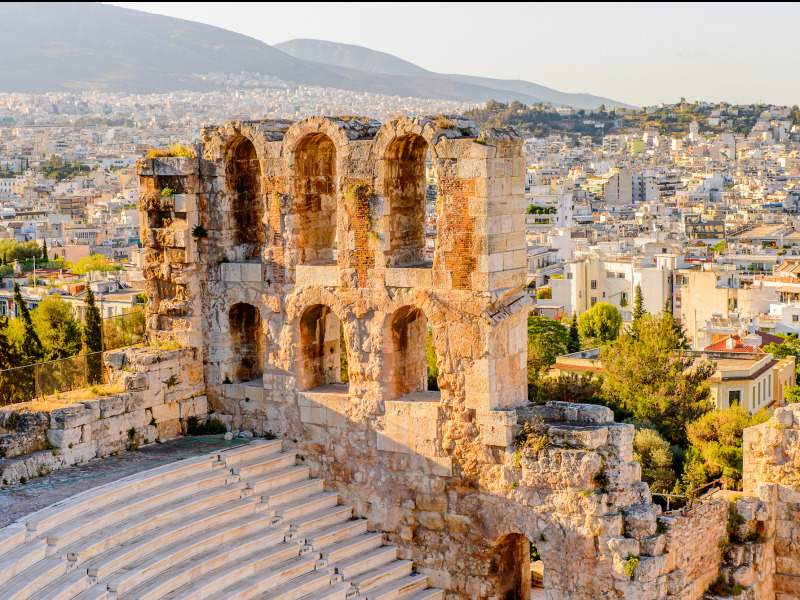 What we said: “Athens in the summer is full of things to do for travelers: Its streets are bustling with energy, and its ancient sites provide visitors with a window into ancient civilization. 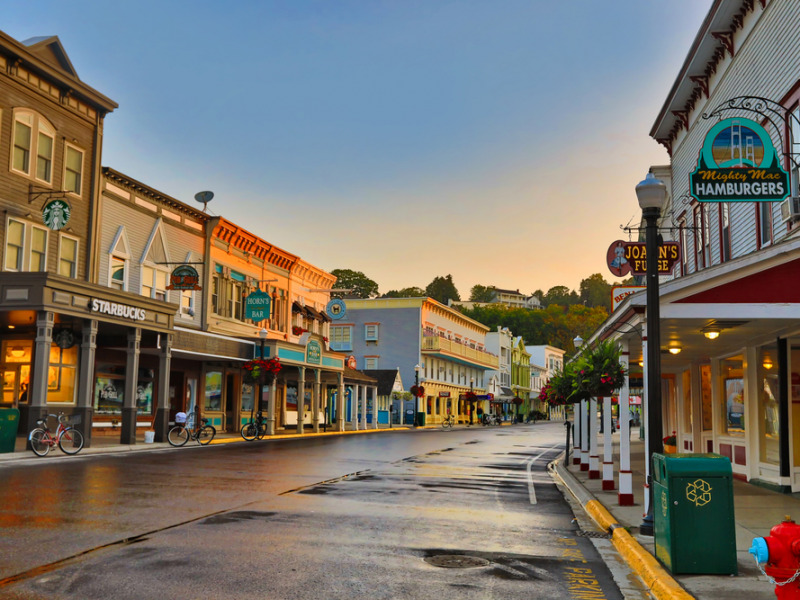 What we said: “August is the perfect time to visit Mackinac Island, the scenic island between Michigan’s Upper and Lower peninsulas. “On Mackinac Island – pronounced ‘mackinaw’– visitors can enjoy the sunny weather while boating, fishing, and parasailing. On land, you can hop between historic sites like Fort Mackinac and Fort Holmes, both key sites in the War of 1812. What we said: “There’s never a bad time to visit Barcelona, but you can’t beat summertime in Spain’s vibrant cultural center. “Use the warm weather to explore the city’s maze of winding streets – you may get lost, but there’s no better way to discover cafes, shops, and other gems. 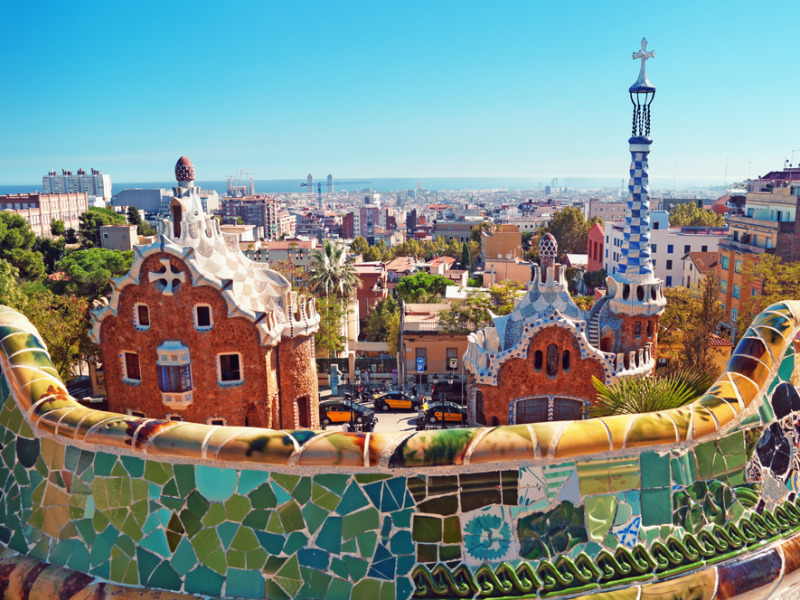 Take a stroll through Park Güell and admire the funky, colorful architecture, and enjoy some tapas and wine at your choice of rooftop bar. What we said: “Every year, one of the grandest spectacles in nature culminates in Kenya’s Maasai Mara National Reserve – the Great Migration. 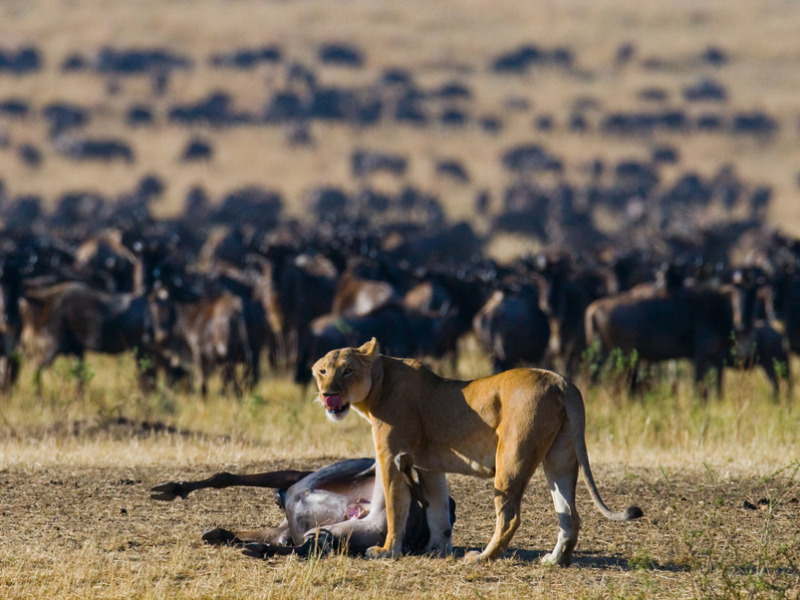 “The annual migration sees more than 2 million wildebeest, zebras, and gazelles make the treacherous journey across the Serengeti in search of greener pastures. Along the way, predators such as lions and crocodiles lie in wait for the incoming herds, providing tense drama for intrepid sightseers and nature lovers. 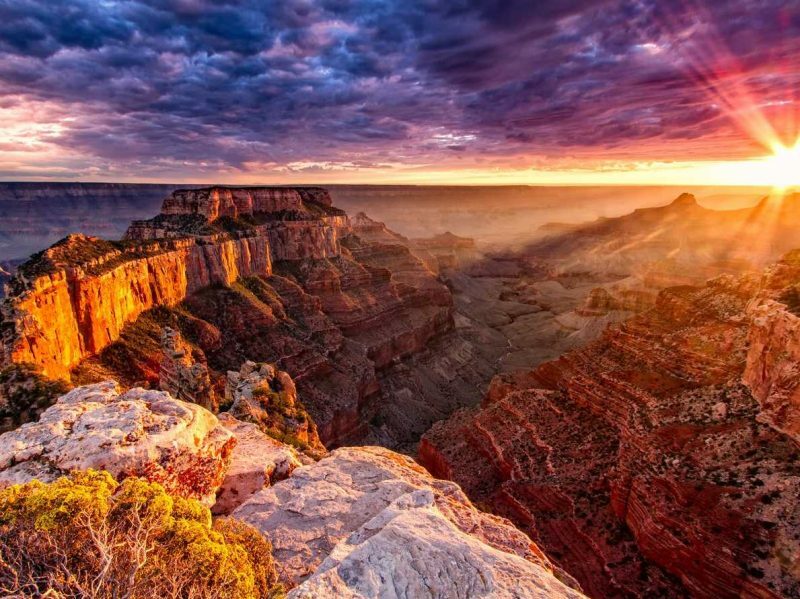 What we said: “September is the perfect month to visit the Grand Canyon, one of the America’s most famous natural wonders. With summer vacationers and road-trippers out of the picture, you’ll be competing with far fewer people for the best vantage points. 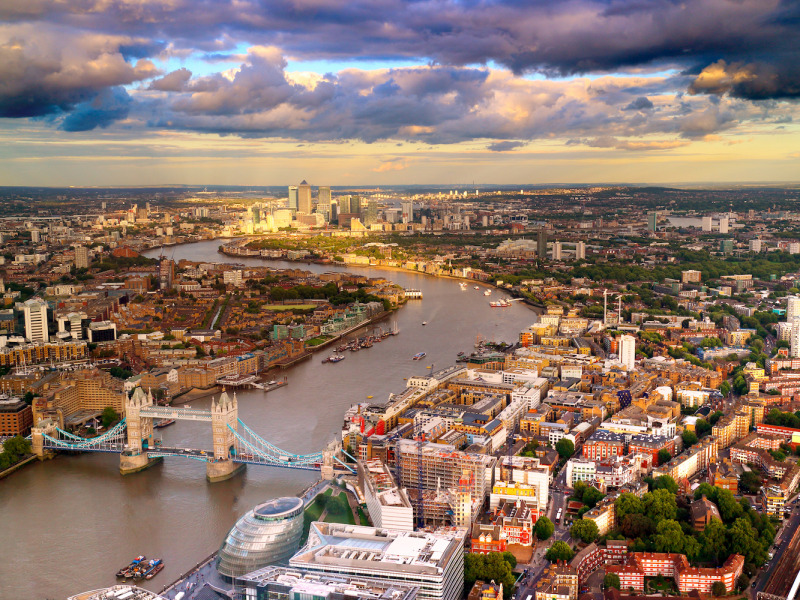 What we said: “September might just be the best month to visit London, England. You’ll save money on accommodations thanks to the end of the summer tourist rush, and the weather is slightly better than it is from March to May – the period typically considered shoulder season. 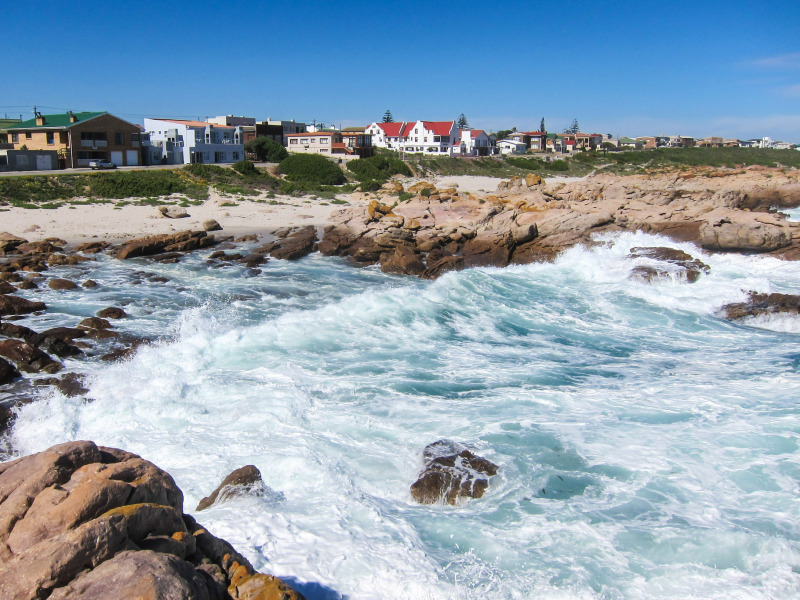 What we said: “South Africa’s Western Cape province has something for everyone, from rugged outdoor excursions to relaxing tours through wine country. 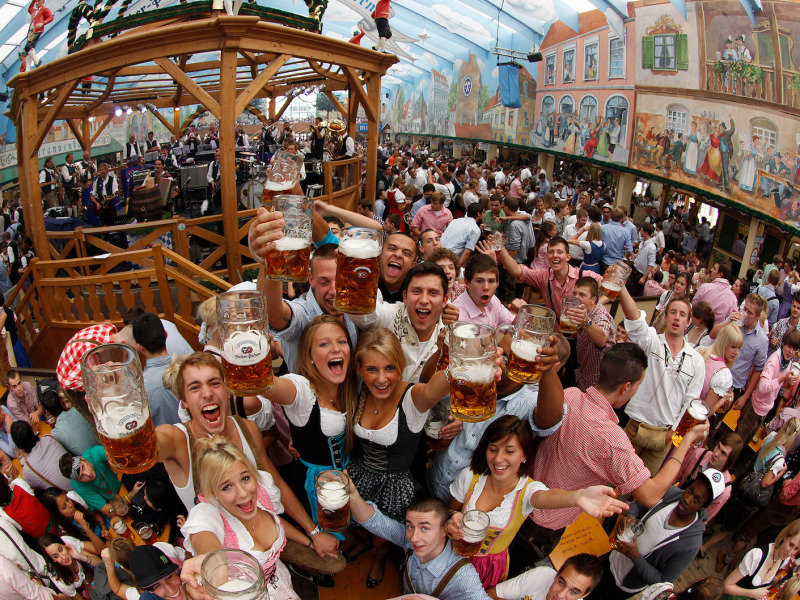 What we said: “If you’re a beer lover, then your mecca for the month of October is Munich, Germany, home to the world’s largest Oktoberfest celebration. 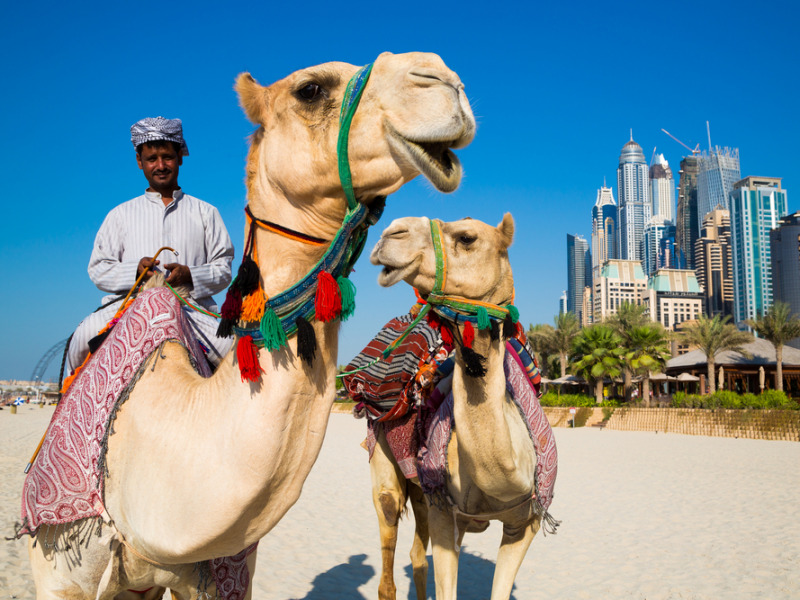 What we said: “It’s going to be hot no matter what time of year you visit Dubai, the glimmering capital of the United Arab Emirates. If you can tolerate it, we recommend visiting in October, when the mercury drops below triple digits, but a couple of months before the city becomes packed with tourists during the “cool” season. 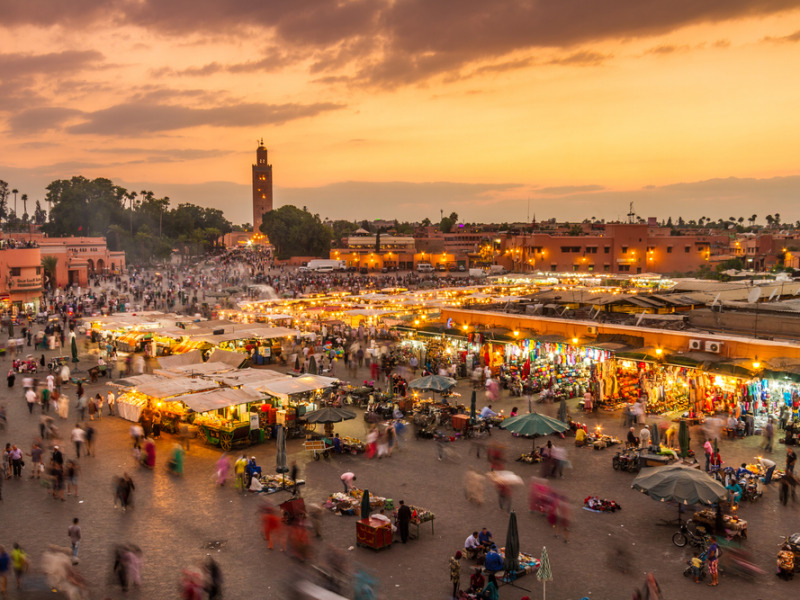 What we said: “Marrakesh, Morocco, is a place teeming with culture and life. It’s home to beautiful mosques, palaces, and gardens, and visitors can get lost for hours in its sprawling bazaars, sampling the best of Moroccan cuisine along the way. 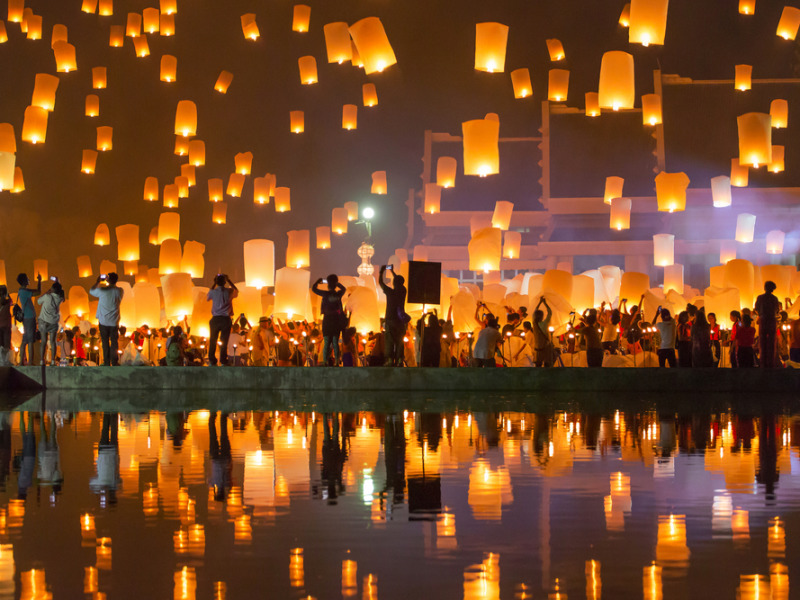 What we said: “The annual Loi Krathong lantern festival in Chiang Mai, Thailand, is a sight to behold. The festival, celebrated on the full moon of the 12th lunar month, is marked by the release of thousands of lanterns into the night sky. What we said: “November is when Buenos Aires, the vibrant and electric capital of Argentina, comes to life. 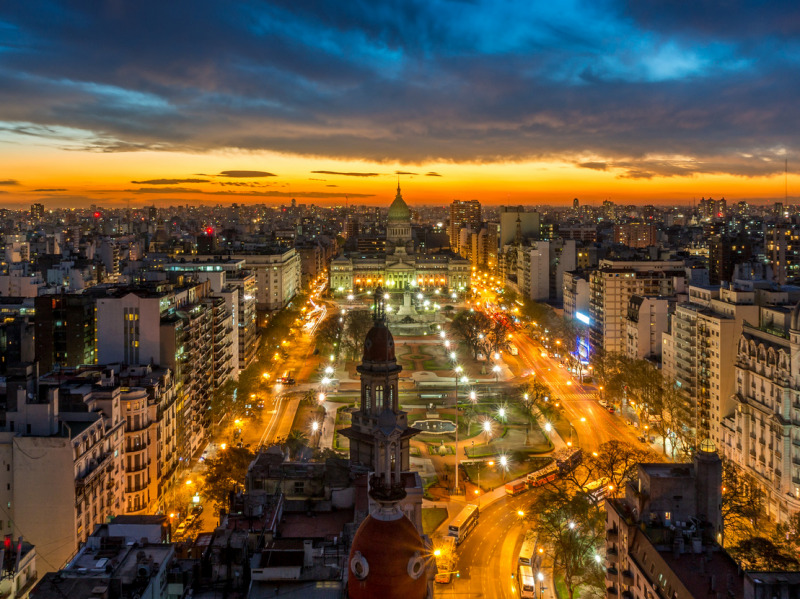 Temperatures creep up into the 70s and 80s Fahrenheit, setting the perfect stage for outdoor market strolls, admiring the dazzling lights of Puerto Madero, and touring timeless sites like the Casa Rosada, where Eva Peron used to address the masses, and the Recoleta Cemetery, her final resting place. What we said: “November is one of the cheapest times of the year to fly to Hawaii (although February takes top honors in that department). 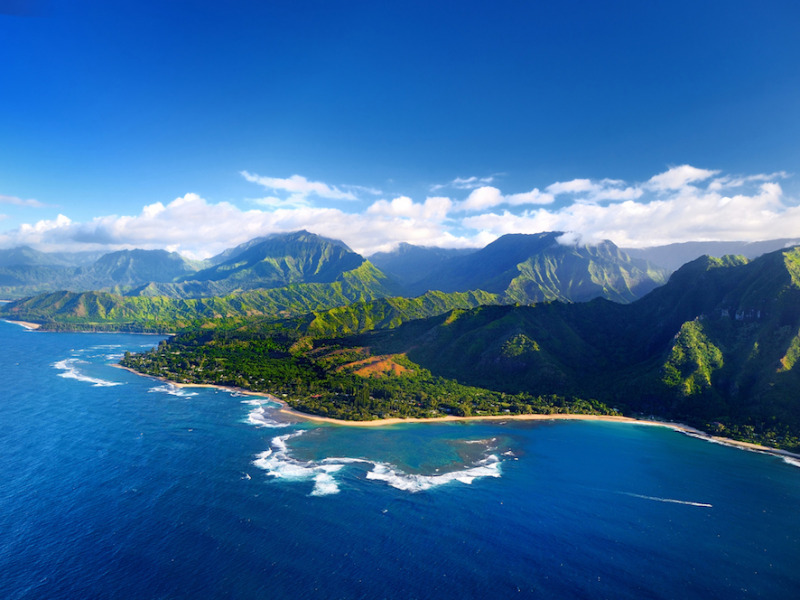 “Like the rest of Hawaii, Kauai’s climate barely changes from month to month, with highs in the mid-70s Fahrenheit. What we said: “There’s arguably no other city in the world that celebrates the holiday like Vienna, Austria. “As temperatures drop to near-freezing, Vienna comes alive as its legendary Christmas markets take center stage. Mulled wine, roasted chestnuts, angelic choir music, and spectacular sky-high Christmas trees set the scene for shoppers looking for unique holiday gifts. 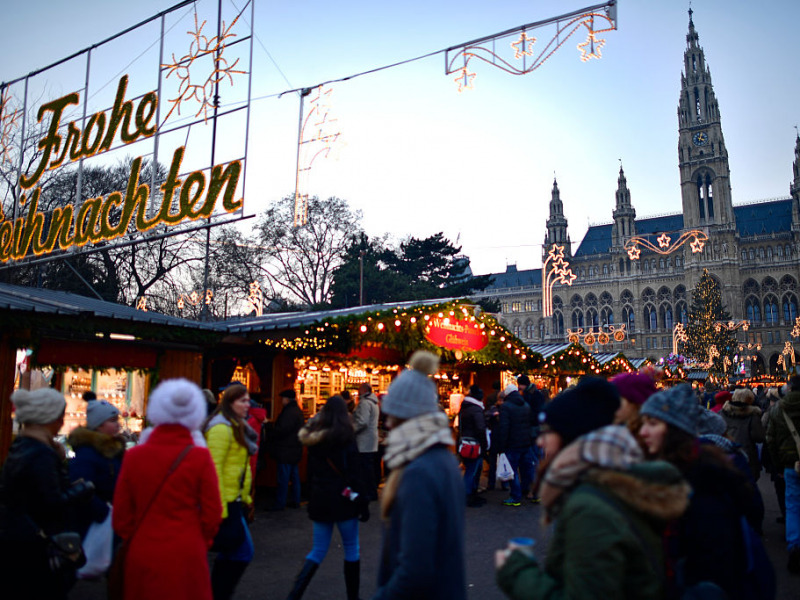 You can check out a guide to the best Vienna Christmas markets here. What we said: “December in Hong Kong means pleasant weather, clear skies, and lots of culture. 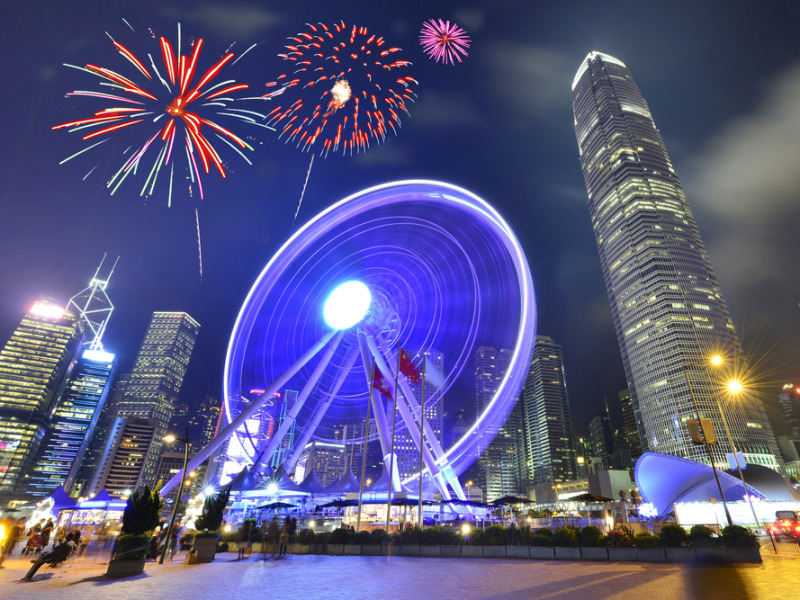 “Hong Kong Winterfest is the city’s unique celebration of Christmas, when travelers marvel at spectacular light shows, breathtaking fireworks displays, and citywide special shopping and food-tasting opportunities. What we said: “The Australian island state of Tasmania beckons travelers from all over the world with its rugged beauty and charming culture. 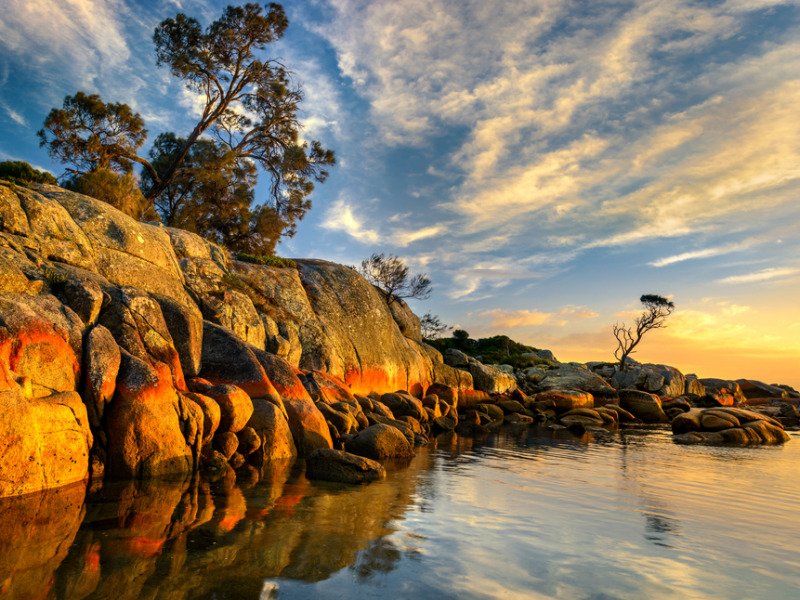 “Adventure lovers who want to take advantage of the breezy summer weather will enjoy hikes to Montezuma Falls, Stanley Nut, and Mount Williams National Park, and while you’re there, you can swim in the Bay of Fires, whose shores are marked by orange-hued granite rocks.